Thank you for visiting FloridaInshoreGuide.com and Full Boat Charters. We want to take you fishing! Please take a minute and contact us with any questions or comments. If you wish to book a charter, please call or fill out your contact information and submit. 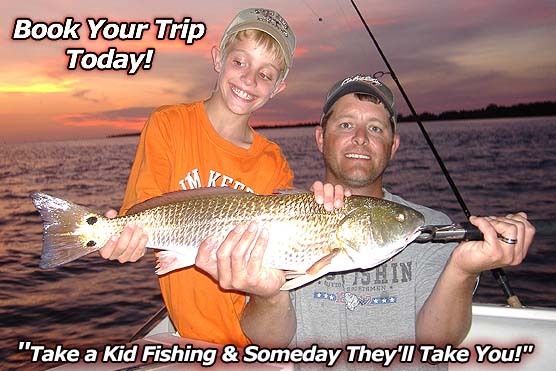 Reserve your next fishing trip with us and you will be guaranteed Capt. Brook's very best. Add us to your favorites and drop in again as we are continually adding new content. Lots of great video action coming soon!